The wait is finally over!!! 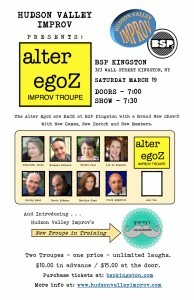 Improv Troupe ALTER EGOZ of Hudson Valley Improv performs in Kingston, NY! 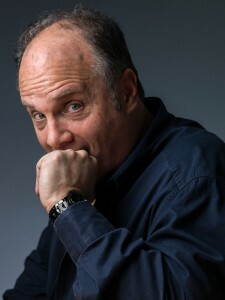 Very impressed with Samantha Jones, director of Hudson Valley Improv,http://www.hudsonvalleyimprov.com/. 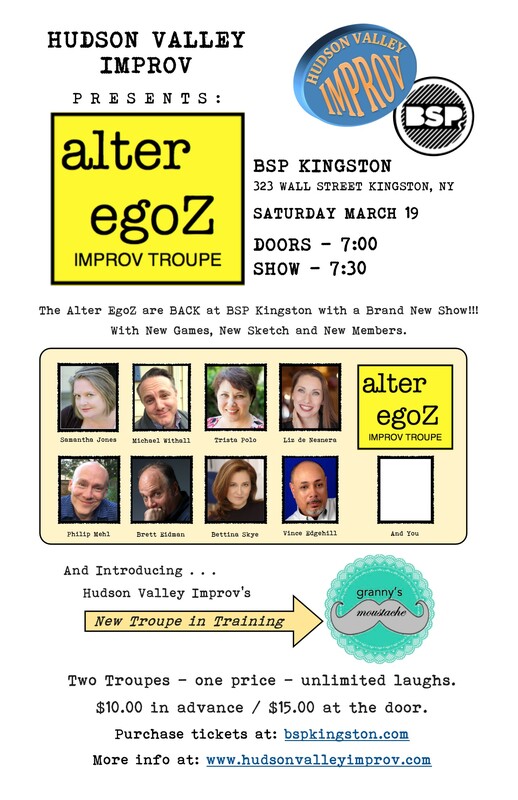 Cannot wait to see their improv troupe, ALTER EGOZ, tear it up in Kingston! 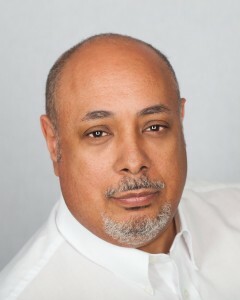 BREAKTHROUGH CASTING Corona, CA: Non-Union Industrial, Mazda Journey- RUSH CASTING!!! *Those selected to self-tape will receive sides immediately. Deadline to submit self-tape: 8 PM Wednesday, February 17th. STRONG ACTORS WITH EXCELLENT MEMORIZATION SKILLS. MUST BE DEPENDABLE AND HAVE LINES MEMORIZED SOLID (NOT LEARNED THE NIGHT BEFORE). Female, late 20’s-early 30’s, any ethnicity. Young mother shopping for a new car. Must own business casual wardrobe. Male, late 20’s-early 30’s, any ethnicity. Hip and warm, not your typical car salesperson. Must own black, grey and khaki slacks. Company polo will be provided. Female, early 30’s, any ethnicity. Finance Manager and young mother. Must own black, grey and khaki slacks. Company polo will be provided. Male, late 20’s-early 30’s, any ethnicity. AUDREY’s husband. Must own business casual wardrobe. Male, 30’s, any ethnicity. Service Advisor. Must own black, grey and khaki slacks. 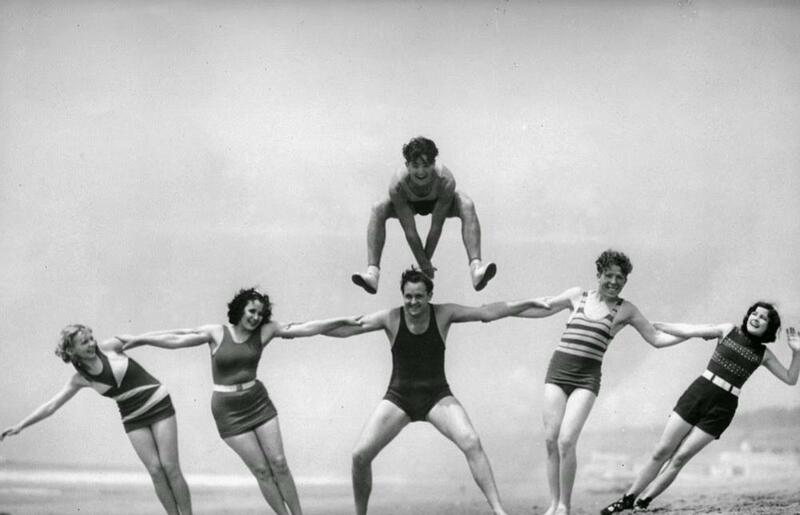 Company polo will be provided. Female, late 20’s-early 30’s, any ethnicity. Customer Service. Must own black, grey and khaki slacks. Company polo will be provided. Female, late 20’s-early 30’s, any ethnicity. AUDREY’s friend who advises her while car shopping. Must own business casual wardrobe. Female, 6-9 years old, any ethnicity, must have valid CPS permit. AUDREY’s daughter. Must provide own wardrobe. -SUBMIT REQUIRED INFO. IF SELECTED, SIDES WILL BE EMAILED TODAY. 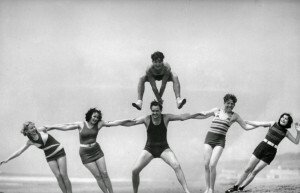 Congratulations to Bettina S. on winning a spot with the Alter EgoZ Improv Troupe!!! Congratulations to Vince E. on winning a spot with the Alter EgoZ Improv Troupe!!! 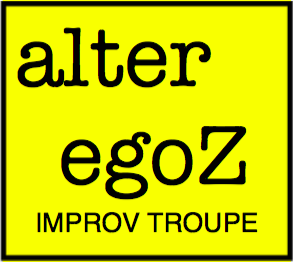 Congratulations to Brett E. on winning a spot with the Alter EgoZ Improv Troupe!! !